11515 W Emerald Oaks Drive #11, Crystal River, FL 34428 (MLS #772106) :: Plantation Realty Inc. 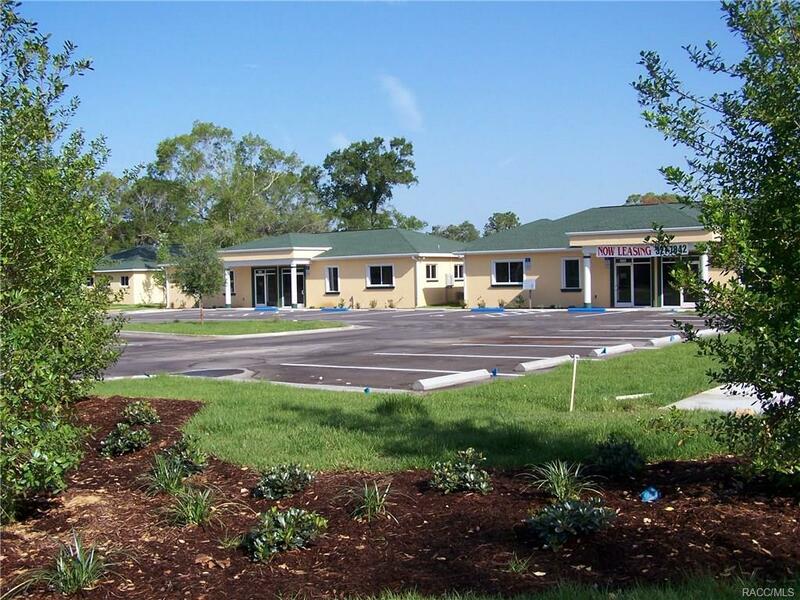 Seven Rivers Professional Center is a 20 Unit 57,000 sq/ft Professional Office Condominium, located adjacent to Seven Rivers Regional Medical Center (a Community Healty Systems Facility.) 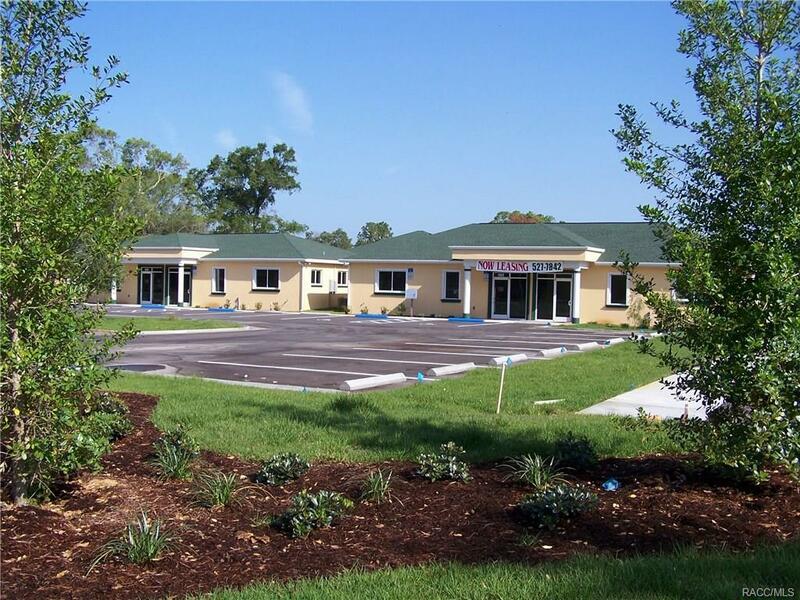 The Class "A" Professional office buildings are all built to Medical Office standards. 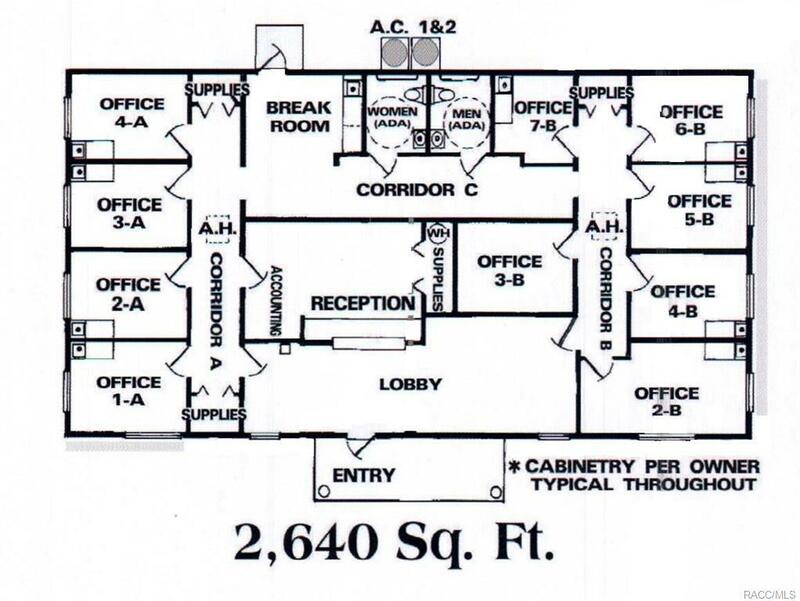 There are four floor plans to choose from 1,320, 2,580, 2,640 and 5,160 Square Feet. All exam rooms have plumbing & water for sinks and require minimum tenant improvements. There is ample parking with 358 spaces, one space for every 131 sq/ft of building space. 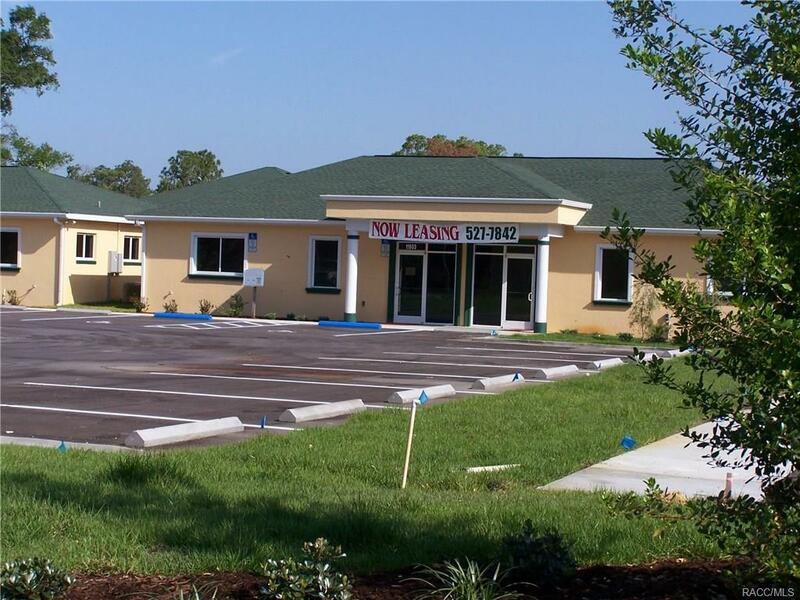 Upgrade your Professional Image and enjoy a Prime Location with a full array of state of the art services just across the street.